WELCOME TO ROANE SCHOOLS CAREER AND TECHNICAL EDUCATION DEPARTMENT! 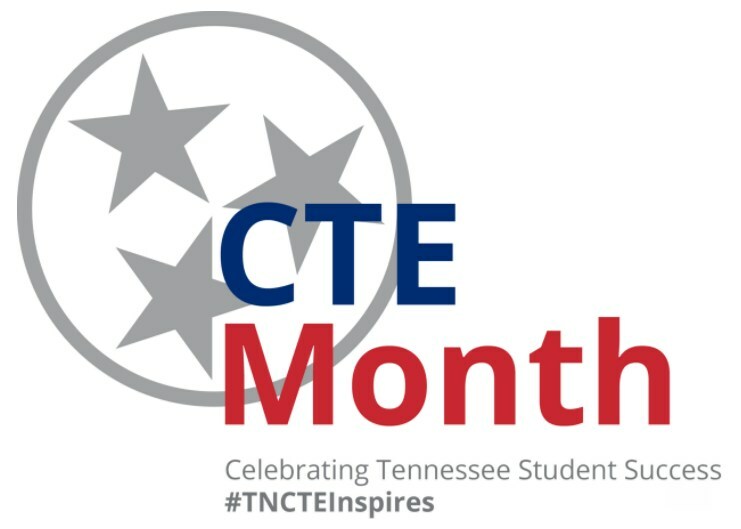 CTE’S MISSION IS TO PROVIDE ALL STUDENTS IN THE ROANE COUNTY SCHOOL SYSTEM WITH A BROAD RANGE OF CHOICES IN CAREER AND TECHNICAL EDUCATION COURSES WHICH ARE RELEVANT TO TODAY'S GLOBAL SOCIETY. THIS WILL ENABLE OUR STUDENTS TO PURSUE THEIR CAREER PATHS AND BECOME TOMORROW'S SUCCESSFUL CITIZENS, WORKERS, AND LEADERS. ROANE COUNTY SCHOOLS OFFERS STUDENTS THE ABILITY TO PARTICIPATE IN 26 CAREER & TECHNICAL EDUCATION PROGRAMS. ALL ROANE COUNTY PRIVATE SCHOOLS, PLEASE CONTACT OUR CTE DIRECTOR IF YOU ARE INTERESTED IN OUR CTE OFFERINGS AND PROFESSIONAL DEVELOPMENT ACTIVITIES.